Dr. Kern Singh, Co-Director of the Midwest Orthopaedics at Rush Minimally Invasive Spine Institute, was among the 20 spine surgeons who received the Spine Surgeon Leadership Award in 2015 from Becker’s Healthcare. The recipients were selected for their outstanding contributions to the field of spine medicine. 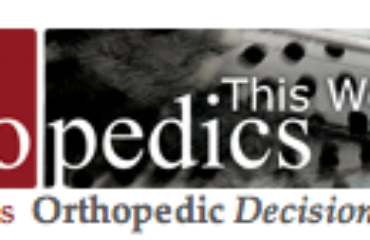 See the full list at Becker’s Spine Review.